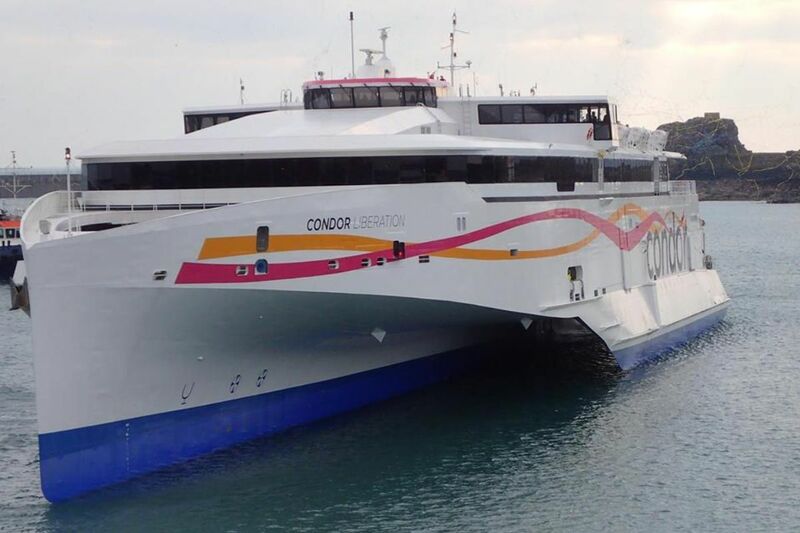 Condor sailings between Jersey and St Malo this weekend have been cancelled. Industrial action by Chamber of Commerce staff in the French port has impacted Saturday's ferries, while predicted poor weather has forced the operator to scrap Sunday's services. Near 50 mph winds and waves reaching 4.5 metres are expected. Saturday's strike is unrelated to recent action by St Malo port stevedores or blockades by French residents over proposed fuel price rises that have both impacted Condor's sailings in recent weeks. "The services affected are the St Malo to Jersey at 07:20 and 19:00 return on Saturday and on Sunday, the departures at 12:25/13:30 St Malo-Jersey/Jersey-St Malo. Passengers are being contacted and offered alternative sailings.